Pancho is well known in his community as a local "son gone awry," only to reappear later on as a compassionate person, changed. In 1990, this new person returned to his hometown of his high school days, and decided to start a home-fellowship in a duplex home on California street. Immediately this fellowship expanded as Pancho was disposed to reach to the down-and-outs, the outcasts, and those who were basically tired of a deep-cultured, dead-religion. 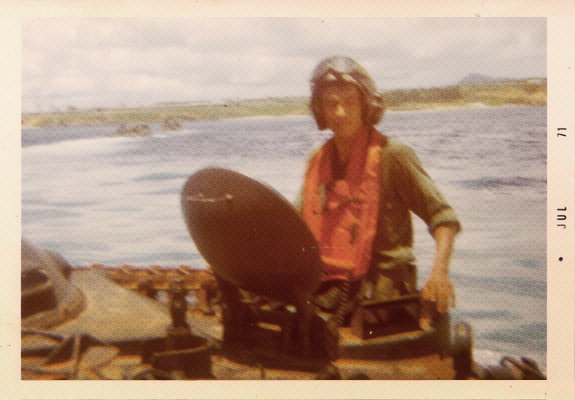 Having served his country during the height of the Vietnam era, Pancho received his honorable discharge from the United States Marine Corps. Upon his military release, he immersed into a fast and dark, moral digression -- "Trying to make up for the years I missed," he would quip. Alcoholism (like his father and brother) and drugs were killing him softly. After a personal tragedy, Pancho was altered and maimed emotionally for life. Alcoholism, chemical dependency, along with the ravages of mental and emotional anguish compounded his newest encounter with abandonment, loneliness, and rejection:his longtime girlfriend dropped him for another man --- Jesus Christ. A year later Pancho was invited by his former girlfriend, now a Christian, Millie, to a "rock" concert. The year was 1975. The rock concert was held at Costa Mesa Calvary Chapel, a church! Although upset and angry, Pancho listened intently as he heard for the first time the clear message of Jesus Christ. Convicted and broken by such powerful truths, he walked forward to receive the Lord as his personal Lord and savior. A year later, in the very denominational church that was to become his home fellowship for four years, Pancho and Millie were married. Unable to read English properly, Pancho was asked to read scriptures one evening after his conversion during a home-bible study. Soon everyone in the group discovered the deep secret he held for many cruel years. Pancho later confessed and avowed that "If God could help him to read, he would serve Jesus forever!" After an awakened desire to go to college, he graduated in 1980 from East Los Angeles College, majoring in Business Administration. And true to God's unfailing promises, Pancho was now a prolific reader and reading soon became his new found joy, even to the present time. It was time for Pancho to fulfill his own promise. 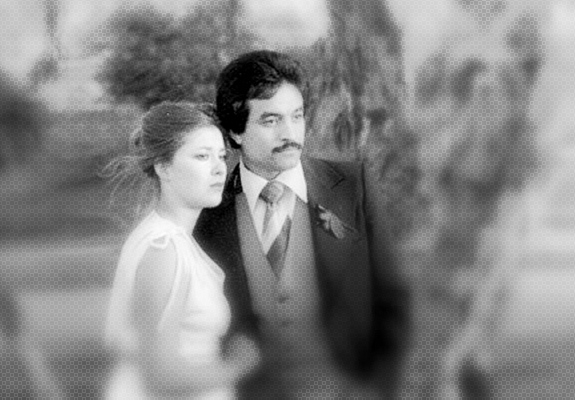 In the fall of 1979, Pancho and Millie, expecting twins, decided to attend a local Calvary Chapel in West Covina, California, pastored by a gentleman named Raul Ries. It was here where Pancho received most of his biblical servanthood and training. Involved in many of the church ministries for eleven years, he was asked by pastor Raul to join the echelons of church leadership. In 1989 the divine clarion call to go back to his youth hometown was received and acknowledged. Receiving the pastoral right hand of fellowship, his venture began as he returned to Montebello to start a home-fellowship. Two years later the home-fellowship, now well over two hundred members, had moved to a larger facility, a community building aptly named Taylor Ranch, a converted barn. A short year later, the church made a bold, innovative move: Sunday morning services in the local high school auditorium. 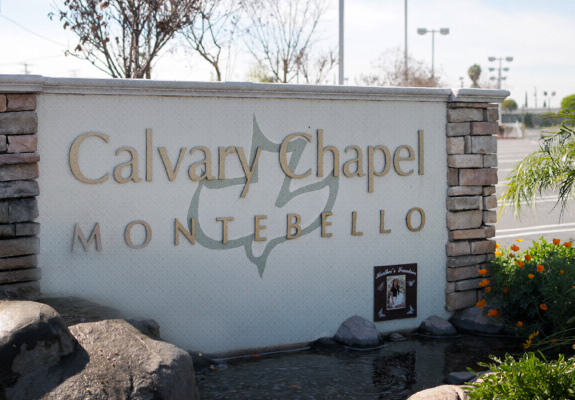 On July 12, 1992, Calvary Chapel Montebello was officially a church. 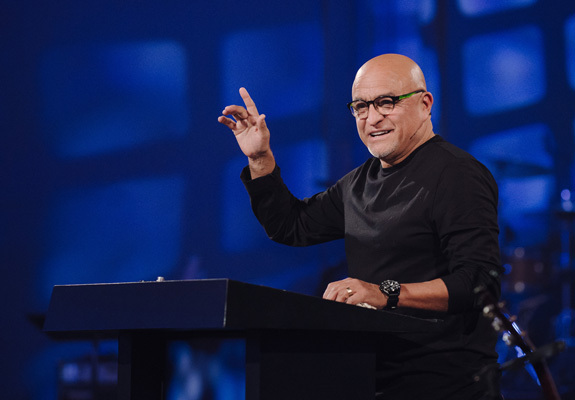 Pastor Raul Ries provided the dedication message on that special day. In July of 1995 the church made yet another daring turn. They moved to a 98,000 sq.ft. building, formerly a warehouse. By now the congregation consisted of eight hundred adults. Two years later, on August 1997, something so huge, and supernatural occurred: the building became the property of Calvary Chapel Montebello. The congregation purchased the entire property! The church is now ministering to more than 3,000 adults and 1000 children. There is always a church-activity going on each day of the week. Pancho continues to share his straight-ahead, straight-up style of teaching. While he is still going through the divine refinement process, and lacking polished public-speaking abilities, he nevertheless will not shy away from these impediments, and will exploit any opportunity given to share the message of Christ any place, anywhere. He strongly believes that Jesus Christ is the only answer and hope for this dying world.